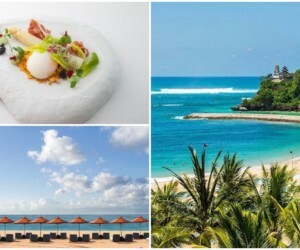 Family Friendly Restaurants in Bali: Kids eat for free at Jamie’s Italian Kuta Beach! Mums and Dads, we’ve found a deal in Bali that you and your little tribe will LOVE. If you’ve been scouring the island for an awesome family friendly restaurant that won’t break the bank – consider your search complete! 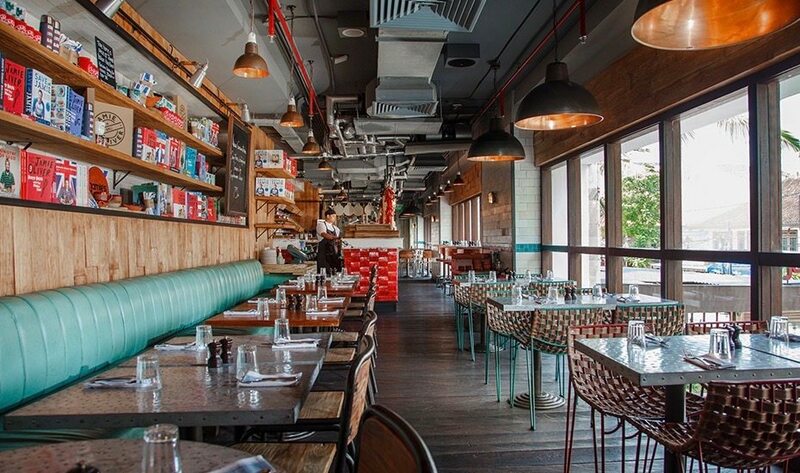 At Jamie’s Italian Kuta Beach, the kids can eat for free on scrumptious munch that’s not only good for their little tums, but easy on your holiday budget too! If you’ve ever eaten at one of Jamie Oliver’s restaurants around the world, you’ll know that this celeb chef is on a mission to get our kids eating healthy again. 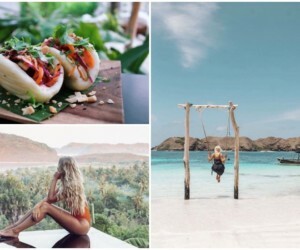 His global Food Revolution campaign went viral, and so he went ahead and incorporated his food philosophy into his restaurants worldwide, including Bali’s own branch, Jamie’s Italian Kuta Beach. Healthy food for kids? Don’t panic, it’s not just greens and juice that they’ll turn their nose up to. 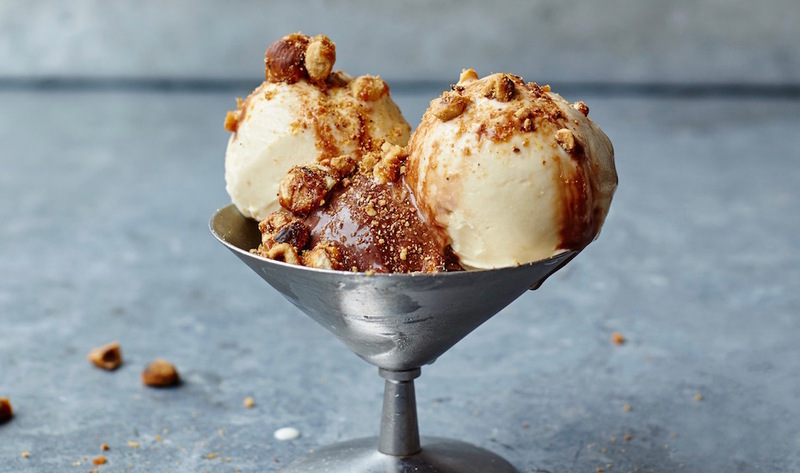 Jamie Oliver gets extra brownie points for not only creating a healthy kids menu that uses sustainable, top quality ingredients, but it’s a scrummy one too. 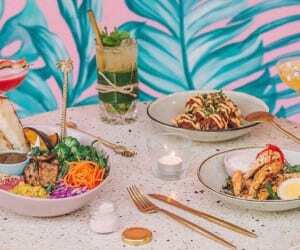 The menu is all about good nutrition and wholesome food that packs a serious taste punch that the whole gang will love – even the fussiest of eaters. And did we mention, kids eat for free?! 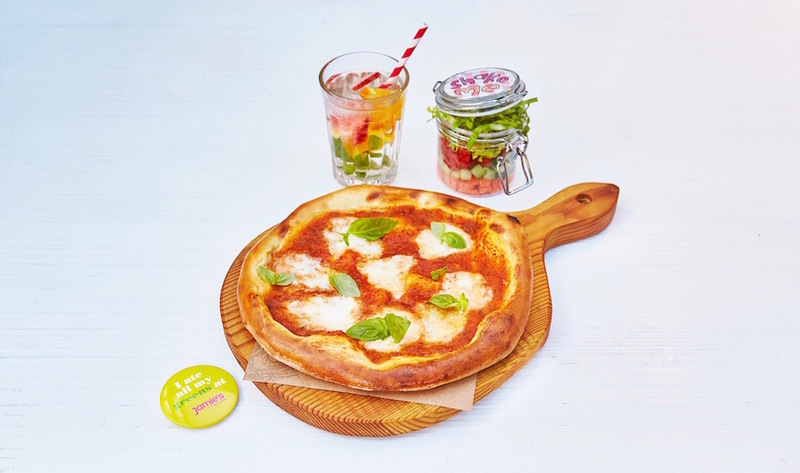 Hungry little munchers can feast on Jamie Oliver favourites like the spaghetti meatballs, margherita pizza and happy chicken lollipops that the kids love to grab and gulp. There’s also yummy starters like the oozy ham & cheese croquettes, served with a mild Calabrian chili mayo and ultimate garlic bread. 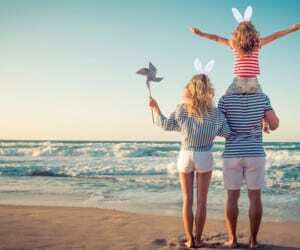 And to bump up the fun factor, there’s even activity packs for the kiddos that include stickers, crayons, and colouring sheets: family friendly dining made easy peasy and scrummy yummy, not to mention just footsteps from the famous Kuta Beach for post-lunch playtime, pre-dinner sandcastles or some downtime for Mum and Dad while the little ones run amok! Talking of downtime for Mum and Dad, there are some delish cocktails on the menu too, like the Aperol Spritz with Aperol, soda & Prosecco, and Jamie’s Pina Colada with creamy coconut and pineapple juice, topped with dark rum. Now that’s a real family friendly deal! See you by the beach, Honeys! Jamie’s Italian Kuta Beach, Jl Pantai Kuta, Kuta, p. +62 361 762118. Open daily 11am – 11pm.